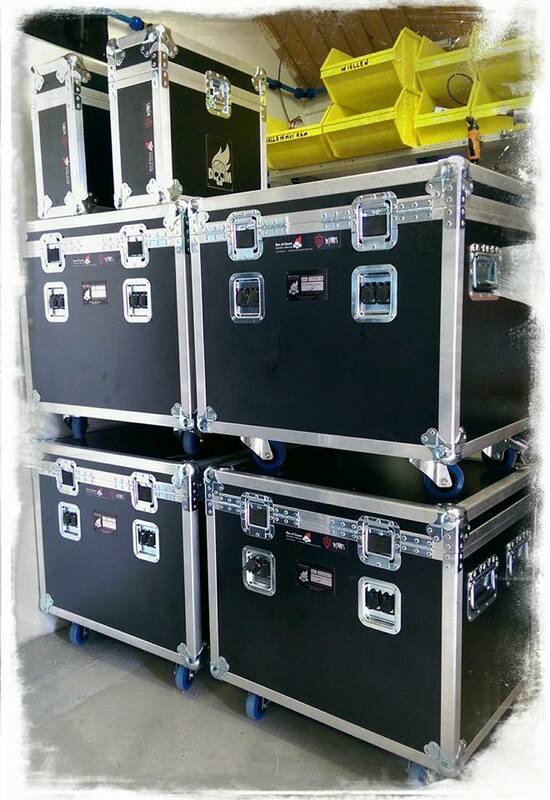 After intensive testing (summer festival tour 2013) In Flames decided to use the Box of Doom Isolation Cabinets for all upcoming live shows, starting with their European and U.S. tour to promote "Siren charms". 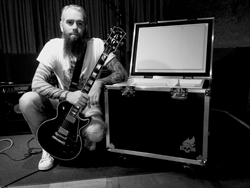 For In Flames we produced a batch of customshop units. On request we altered the AllXs system to allow the microphones to be fixed in the BoD during transport. Instead of L-shape brackets we constructed a U-shape brackets, with altered sliding system. Microphones: SE VR1 Voodoo Ribbon for clean signal, SE sE2200a mk2 for distorted signal.